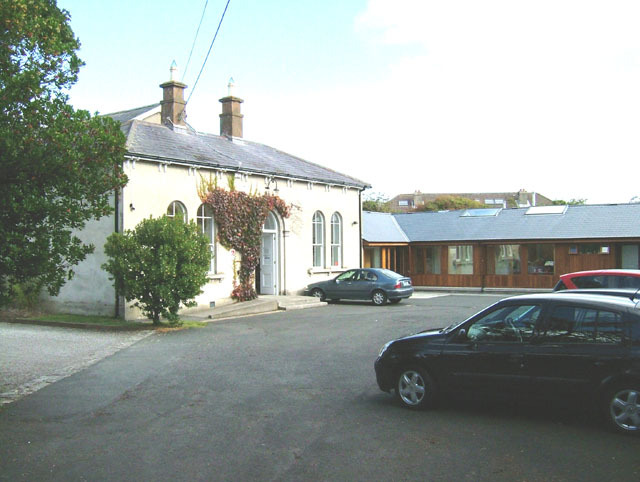 Churchtown village is situated between Dundrum and Rathfarnham, in the south of the city. If approaching from Rathmines, turn left at the crossroads in Rathgar. Go along Orwell Road for about 2 kilometres. Milltown golf course is then on both sides. At the T-junction turn left. In about 50 yards Churchtown Meeting House gate is on your right. By Luas: take the Sandyford line to Windy Arbour stop; the meeting house is about 300m in the Dundrum direction. By bus: take the 14a from D’Olier St.
Meeting for Worship takes place every Sunday at 11:00 am. Junior Meeting has four age groups, the oldest being 11-15. Children join the Meeting for Worship at 11.00 until 11.15 and then move to their own rooms until 12.00, when they rejoin the Meeting in time for the reading of the Notices. Churchtown Meeting is part of Dublin Monthly Meeting. The Meeting maintains a Library for the use of its members and regular attenders, and this is currently undergoing development. We have completed the catalogue in a revised version, and have made this available via the web-site, as a pilot project.